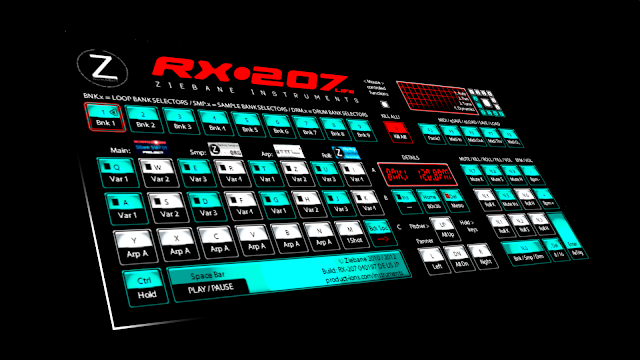 "Ziebane Instruments RX-207 Live Remixer is powerful combination of sampler, sequencer and phrase creator with advanced real time remixing controls that brings stable and hyper fast working environment to anyone, from beginners to pro users. Remix existing phrases and patterns, build up on them, make them your own or start from scratch with original material. 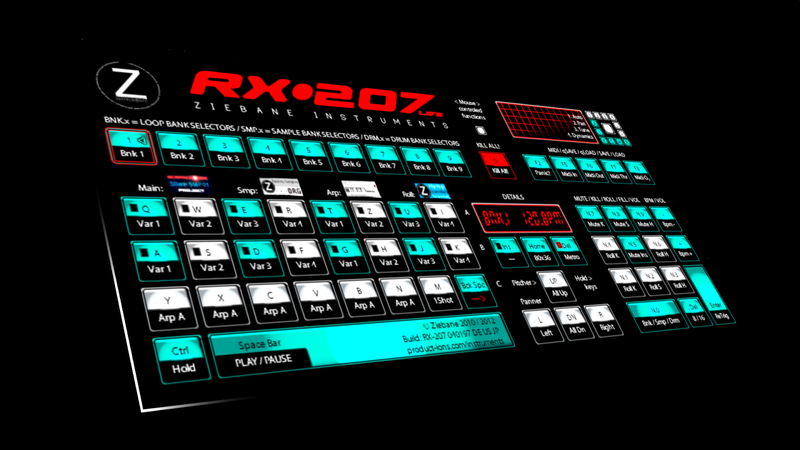 Replace samples with your own and half the job is already done with RX-207 unprecedented remixing facilities. Innovative approach and original features of Ziebane Instruments RX-207 Live Remixer is sure way to bring highest level of creativity to your studio or live performance. Total of 525 sounds at your fingertips!" 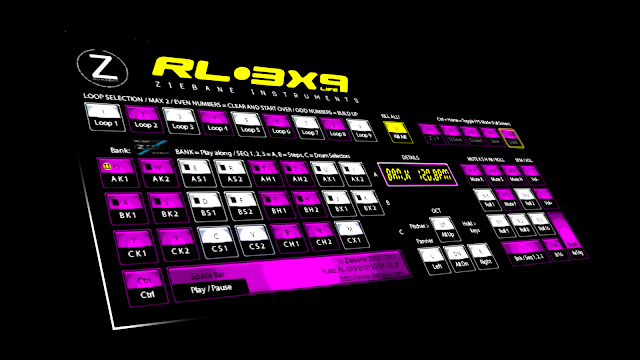 "Ziebane Instruments RL-3X9 Rapid Looper is a little 'brother' of the RX-207 Live Remixer. Nonetheless it is still powerful combination of sampler and sequencer with real time remixing controls that brings stable and hyper fast working environment to anyone, from beginners to pro users. Remix existing phrases and patterns, build up on them, make them your own or start from scratch with original material. Replace samples with your own and half the job is already done with RL-3X9 remixing facilities. Innovative approach and original features of Ziebane Instruments RL-3X9 Rapid Looper is sure way to bring highest level of creativity to your studio or live performance for a budget price. Total of 32 sounds per soudbank at your fingertips!"